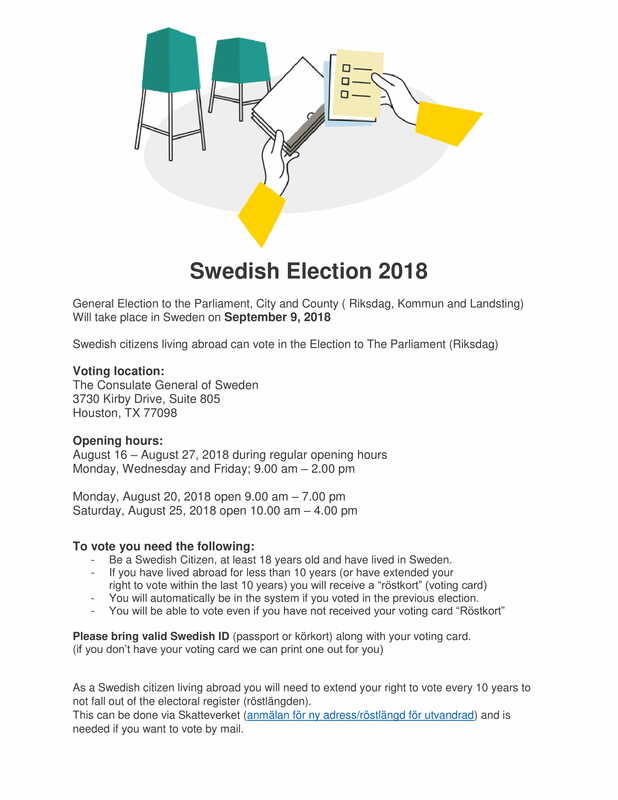 Swedish Citizens can vote at the Consulate August 16 – August 27, 2018. As a Swedish citizen living abroad you will need to extend your right to vote every 10 years to not fall out of the electoral register (röstlängden). 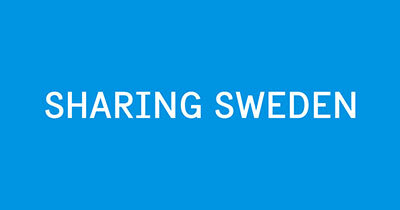 This can be done via Skatteverket (anmälan för ny adress/röstlängd för utvandrad) and is needed if you want to vote by mail.